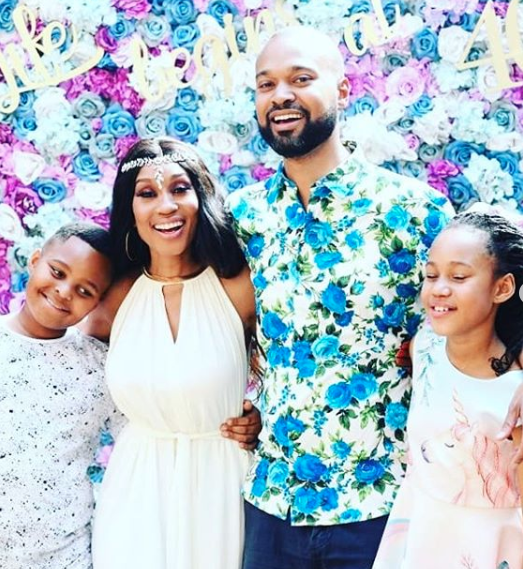 In March, we saw Kgomotso really enjoy her birthday month, not only because she officially turned 40-years-old but because she also won her first SAFTA award after years of acting and hard work. 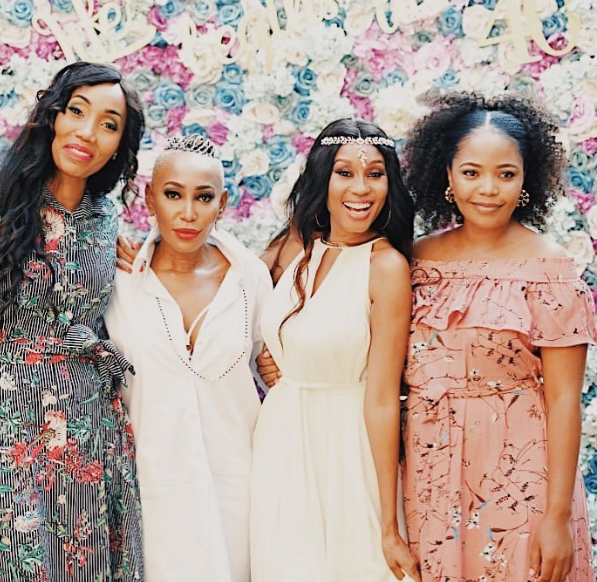 Throughout the entire month of March, Kgomotso celebrated her life in the most beautiful of ways. 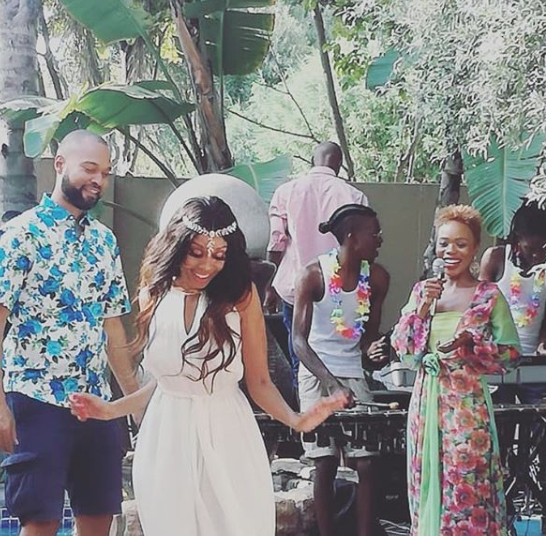 Every other week, we saw Kgomotso's close friends and family throw a surprise birthday celebration and SAFTA celebration for her as they showed their appreciation for a woman who went out there and chased her dreams. At the end of March, Kgomotso and her family threw a final celebration for her and named it her 40th Thanks Giving. 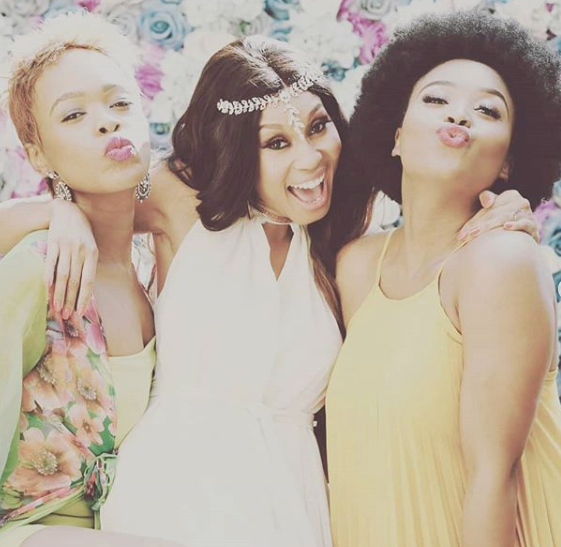 Everyone who has played an important role in Kgomotso's life was in attendance. ...to her closest celebrity friends, everything about her 40th thanks giving was a reminder of how loved and appreciated she is. The celebrations sure did look like a whole lot of fun and a reminder that we should all celebrate our achievements no matter how big or small they are. Here's to amazing years in your 40s Kgomosto, may these years be filled with nothing but success and happiness for you.